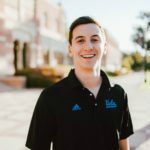 WESTWOOD — After an unprecedented week of sporadic rain across Los Angeles county, first year UCLA student Dustin Foster controversially declared to his distracted roommate that “all Californians are so afraid of rain,” despite Foster’s coming from a state that is terrified of potential immigration. “It’s so pathetic,” Foster reportedly remarked while organizing his snapback collection. “I mean, it’s only a couple inches. We get at least twenty inches when it rains back home, and it lasts for months at a time. You Californians are such babies, man. Anyways, did you see all this caravan stuff? Pretty scary to think about. People just showing up and getting jobs? 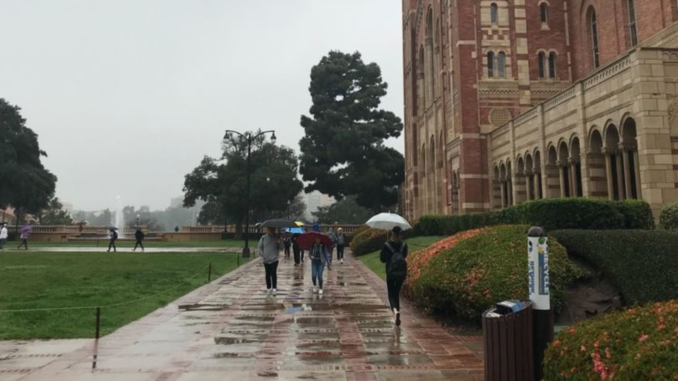 They weren’t even born here, dude.” At press time Foster was seen walking to class without an umbrella and crossing the street at the sight of anyone remotely different looking than him.